Laduree Philippines is opening soon! 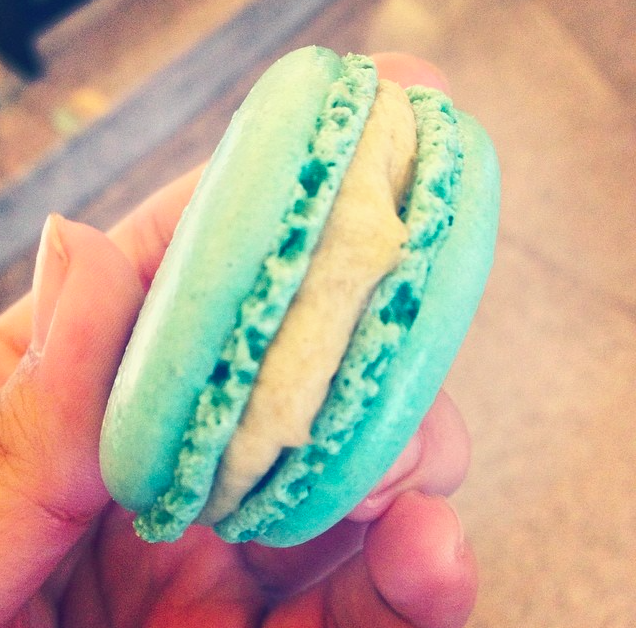 If there's one dessert i'm so crazy about, it is the Macaron. I have been buying and trying it locally and whenever I travel abroad. And now, I'm so excited that Laduree Philippines is opening soon.